is a publishing unit created by author Bill Donovan to offer his books on how to succeed as a screenwriter. 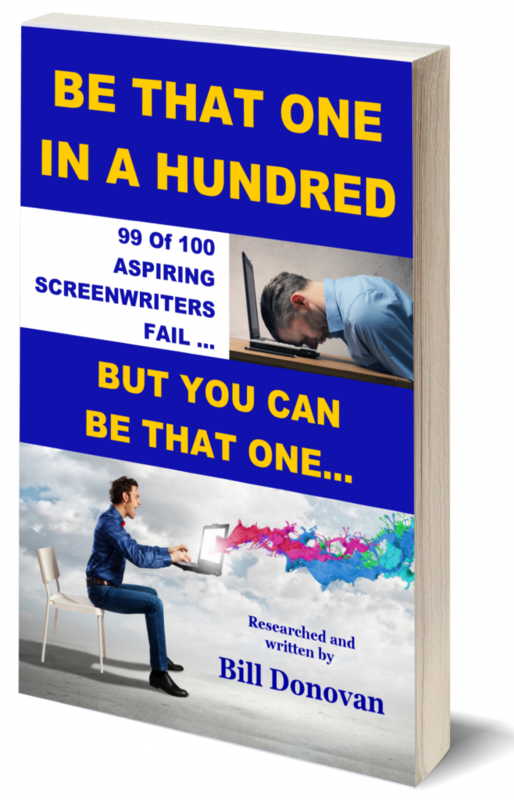 The first book, Be That One In A Hundred, subtitled, “99 of 100 Aspiring Screenwriters Fail — Be That Other One,” is now available for purchase. See the “how to order” page to order your digital or paperback copy . offers resources and services to help aspiring screenwriters succeed. 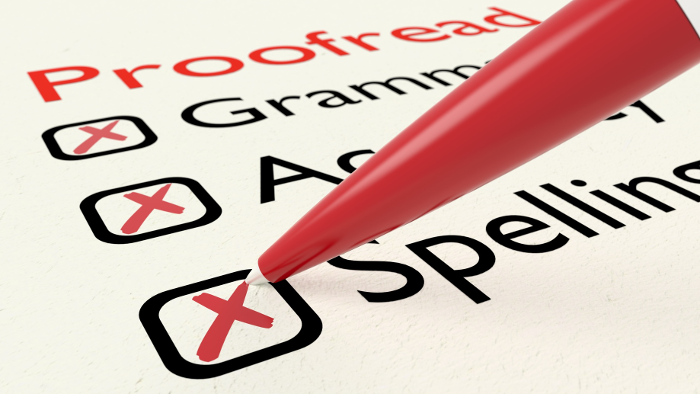 At this website, you can hire former screenwriter and longtime professional copy editor Bill Donovan to proofread your screenplay. Also, if you provide services to screenwriters and you’re interested in advertising with us, we can help you find ways to reach out to them. Email bill@screenwritingcommunity.net or use the ScreenwritingCommunity.net contact page to get in touch with Bill for help in your marketing to aspiring movie and TV screenwriters. This book also reveals and shows how to use one marketing approach which, as far as I can tell, no one has ever tried in screenwriting. However, this method has been proven to be effective in every other selling situation in commerce. I’ve used it to sell about $10 million in intellectual property over the years. Good news: it costs very little money. It’s mostly just labor on your part. 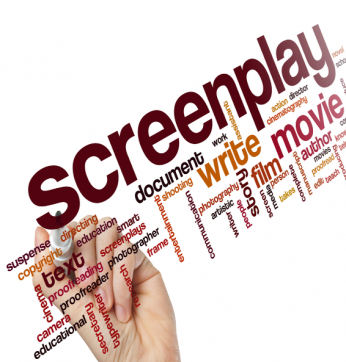 The critical factor – “how to tell whether there is a market for your screenplay” – is also discussed in depth.